Chinese cuisine is characterized by exceptional originality and extraordinary care of prepared dishes. Contrary to appearances, it offers a wide range of ordinary, well-known dishes, so you can easily find something for yourself. Often the menu that we are presented with includes pictures of the food being prepared, which will make it much easier for us to choose. 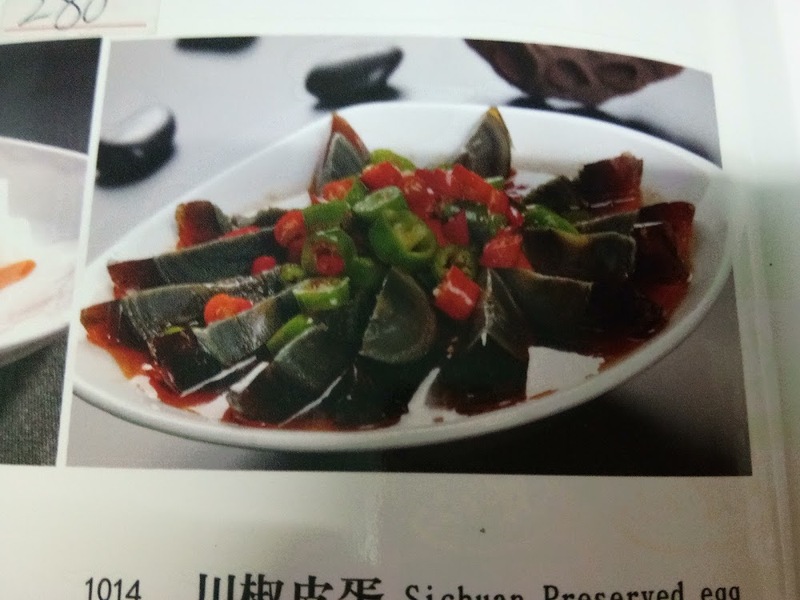 I recommend to ask for less spiced dishes if we have not yet become accustomed to Asian focus. 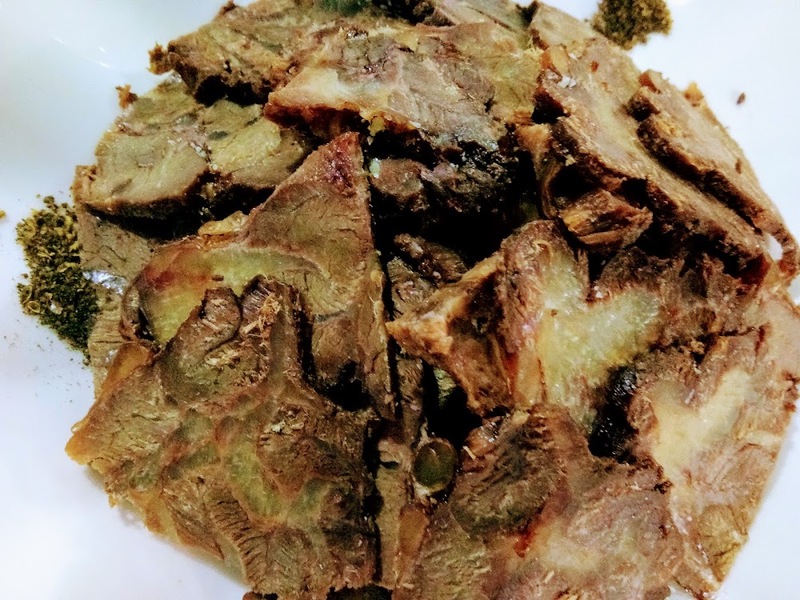 Dishes are not the cheapest, but the prices are not particularly high – it should be noted that we get a large plate with honestly served meat – you can eat well. Such experiences have come from the few Chinese restaurants we visited in Nepal. 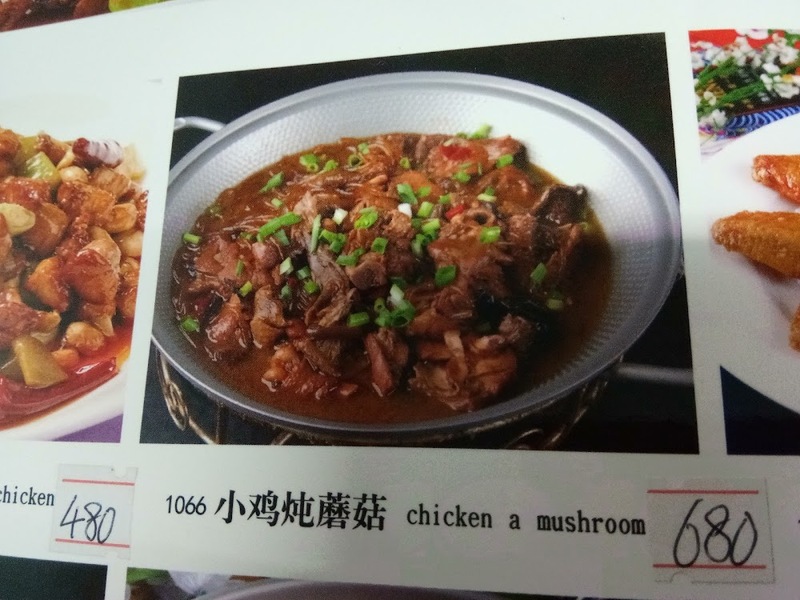 In principle – if you want to eat well – you can blindly choose Chinese catering. I sincerely recommend the first Chinese restaurant we found near our hotel at Chhetrapati Chowk in Thamel, Kathmandu. 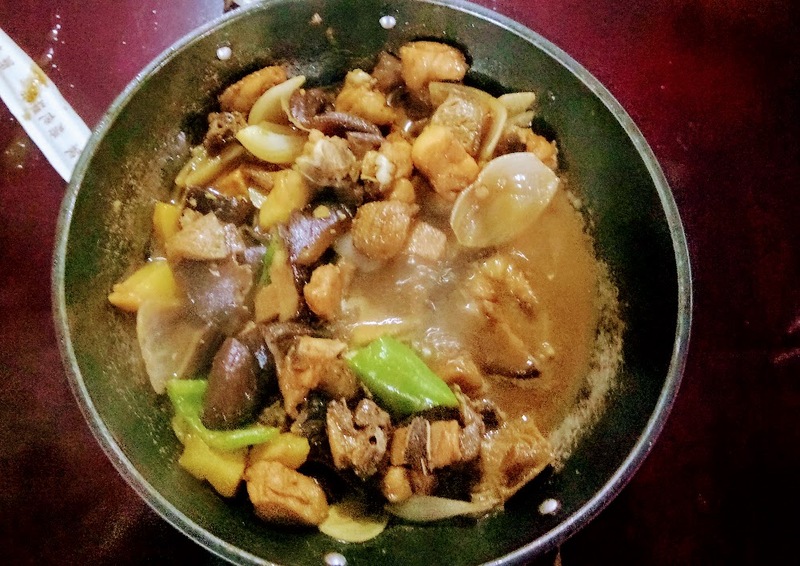 From Chhetrapati – almost radiant – 6 streets away – Chongquing Taste is located at the north-western leg of the Chhetrapati roundabout, about 15 meters away from the only one standing tree on the roundabout. Here I represent few dishes that we have tried. … and this is how it looks in menu. 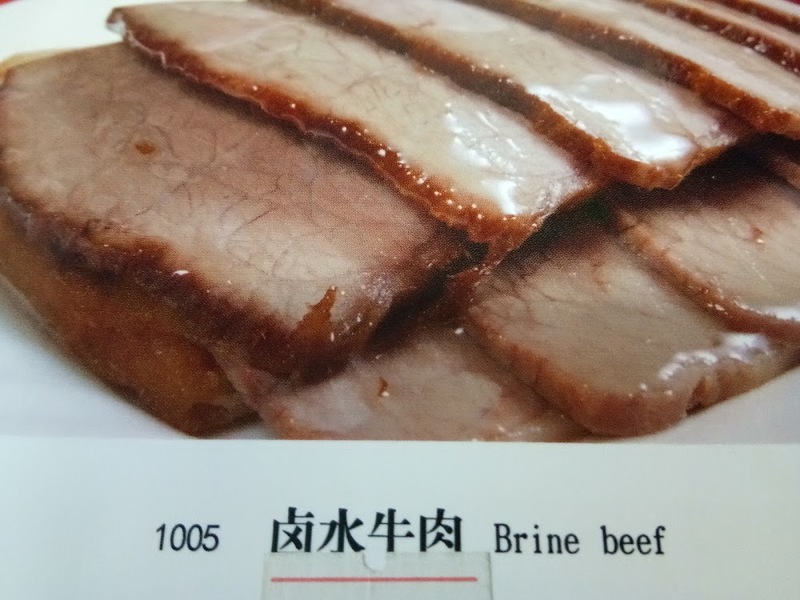 Beef from the brine – tasty, not spicy meat. 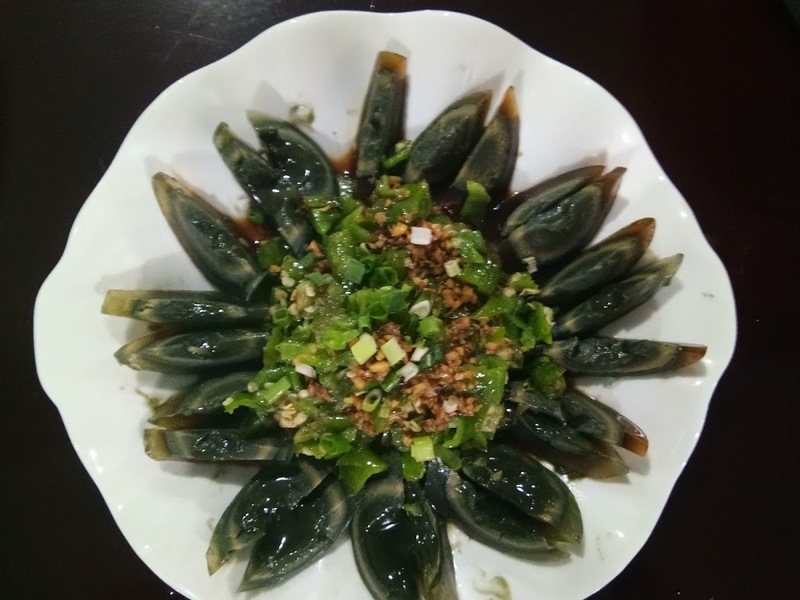 Sichuan Preserved Egg – otherwise thousand years old eggs.